Ideal for the handy-man in your life – especially if he has a builder’s bum! (Which was specially requested for this cake!) 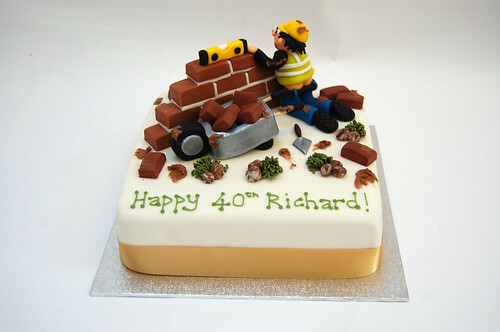 The Bricklaying Builder’s Cake – from £75.